Knowing the ratios can help you get rich in the market in the most mathematical way possible. It would help you analyze the best stocks and choose them for your portfolio so you can build your wealth without much difficulty. 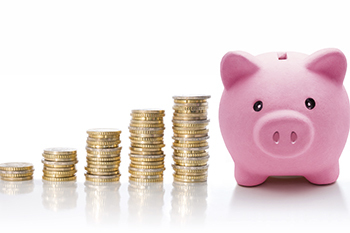 The working capital ratio is something you derive when you divide your current assets from your current liabilities. In other words, it gives you an idea of how much working capital you have and the amount of liquidity you get with it. This shows the something similar to the previous ratio but after subtracting the inventories from it first. This is because inventory is not a liquid asset and may take time to be sold. 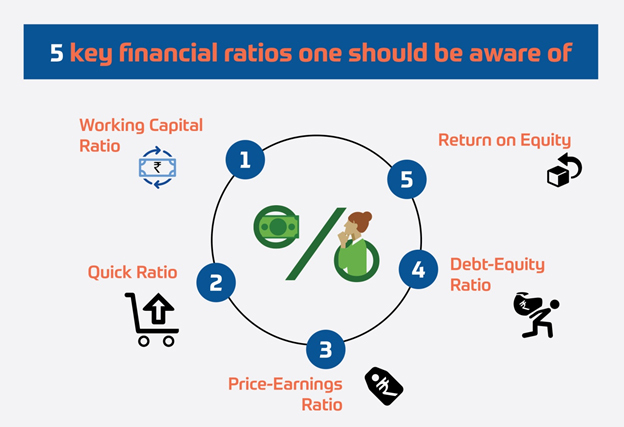 Hence, to maintain a good deal, the ideal ratio is 1:1 or below as emphasizes on the liquidity of the assets which is a beneficial factor for the companies. P/E ratio is determined by dividing the share price of the stock of the company and dividing it by the earnings per share. This is important because it helps you identify how much of profit can a particular share make over time. Investors sometimes even pay more than 20 times of the EPS for stocks they feel has a potential for future growth. This is important so that you know your investment target is not drowning in debt when you invest in it. It can be easily calculated by adding the long and short-term debt and then diving it with the book value of the shareholder’s equity. However, you need to also analyze it base on the industry requirements and company norms. ROE is important from the view of how profitable would something be compared to the amount invested. People usually look for higher ROE because it literally translates into higher profits for the company. And the higher profits for the company, the better it is for you. Knowing the ratios can help you get rich in the market in the most mathematical way possible. It would help you analyze the best stocks and choose them for your portfolio so you can build your wealth without much difficulty. You can even use this knowledge to restructure your portfolio yourself when you see a lucrative opportunity without waiting for your expert or fund manager to tell you so.